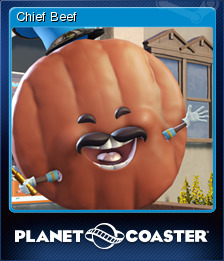 Planet Coaster | Steam | Opium Pulses - Cheap Prices, Great Service. Planet Coaster brings fresh thrills, fireworks and new customization options for every player in the FREE Summer Update. Fireworks are an explosive new way to customize parks, design epic firework displays with the new Display Sequencer, trigger them alongside other park events, and even choreograph them to custom music! 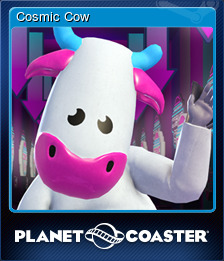 Not only that, new to Planet Coaster: new rides, new coasters, video and image billboards, new scenario’s, ride sequencer, painted wooden supports and new scenery pieces! Create your avatar and place them on the globe.. Build a 750m long coaster. The Ratings Are Through the Roof! Achieve a Park Rating of 1000. 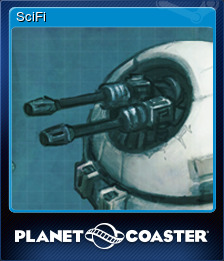 Create a coaster with 5 moments of airtime. Gain a bronze star in career mode. Gain a silver star in career mode. Gain a gold star in career mode. Create a coaster with an 80m drop. Get a coaster up to 100mph. Build a coaster 1500m long. Unlock Princess Amelie's Fairy Tale. Train a member of staff to the highest level. Create a coaster with a 150m drop. Achieve a monthly profit of $10,000. Spend $10,000 on marketing in one month. Get a coaster up to 150mph. 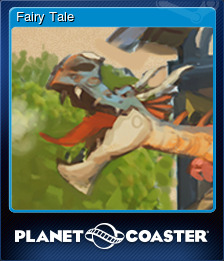 Create a coaster with 10 moments of airtime. Get a coaster up to 200mph. Build a coaster 2500m long. Repay a loan of $20,000. 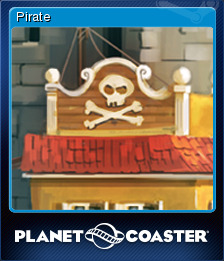 Unlock King Coaster's Royal Decree. 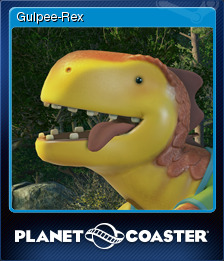 Wow guests with a coaster with 15 moments of airtime. Gain all the stars in career mode!